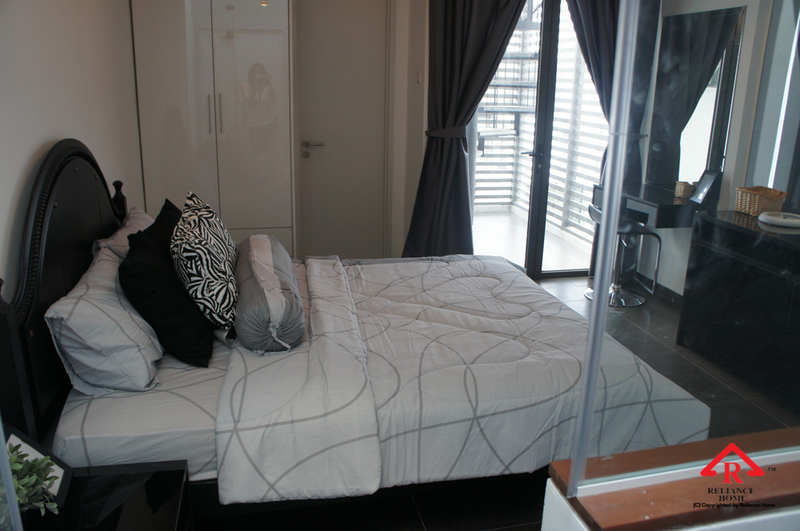 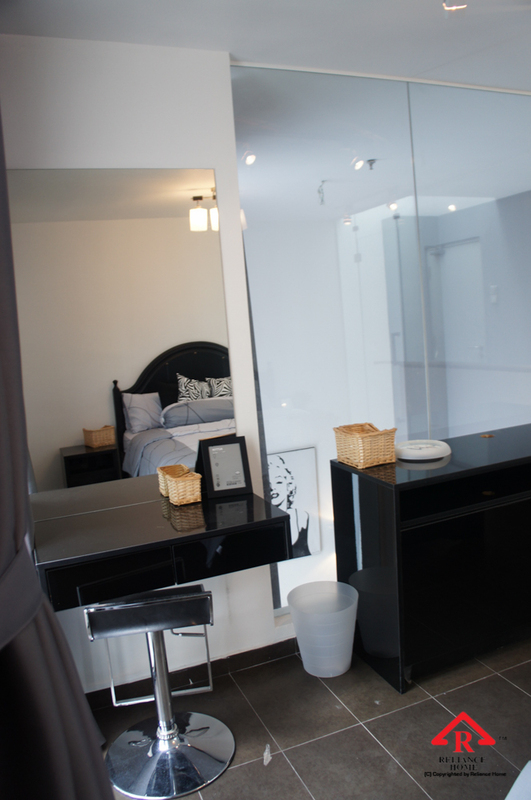 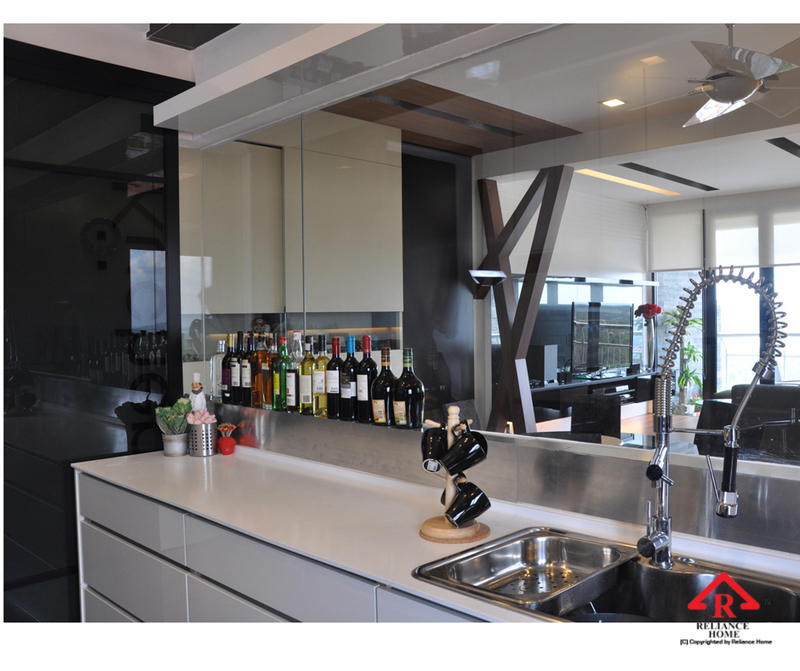 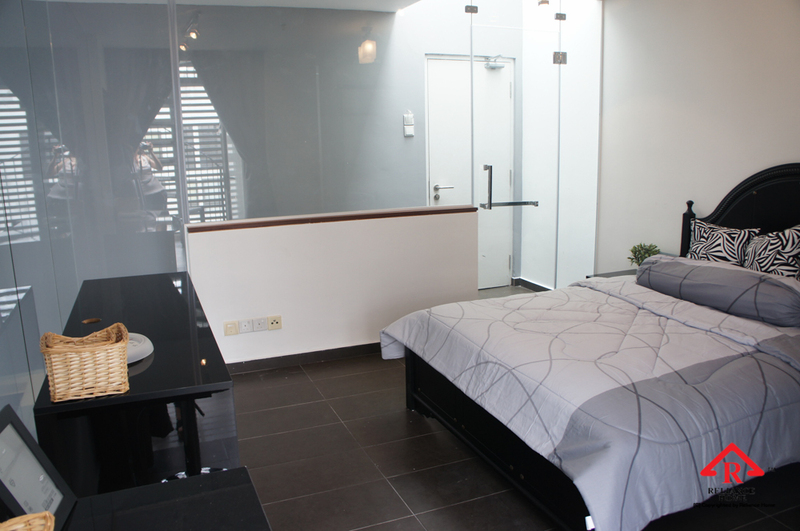 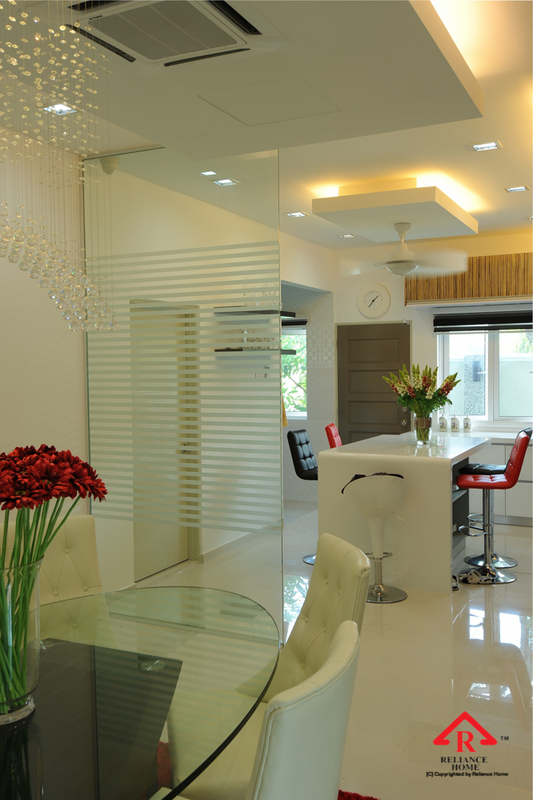 Glass is a beautiful interior element to your home décor. 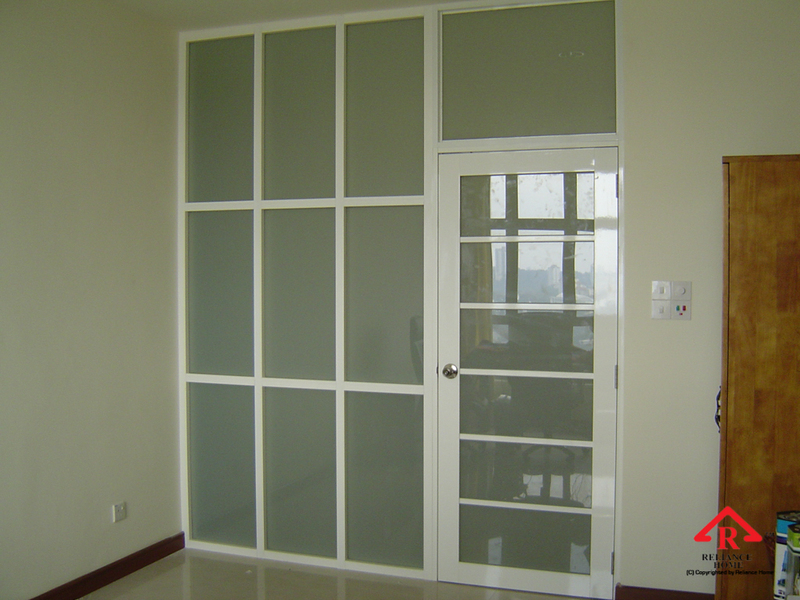 It does not only create a modern and stylish feeling to your home, most importantly it creates a spacious view that brick wall or other wood panel can’t provide, e.g., Glass Partition. 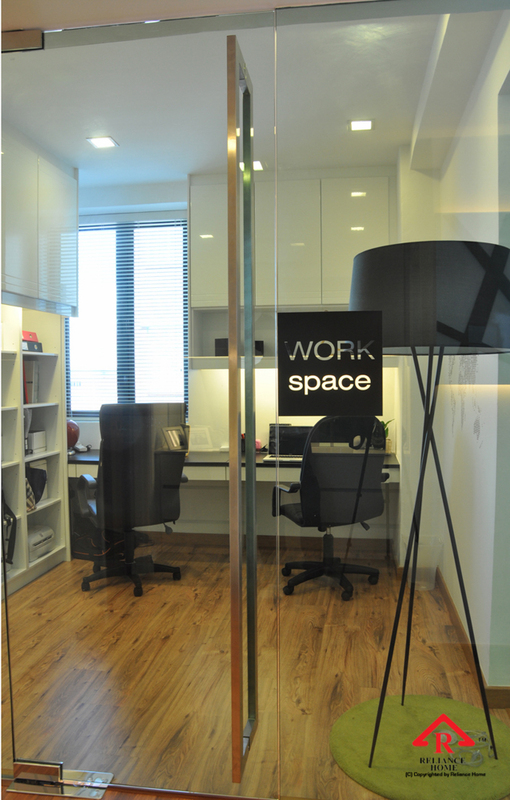 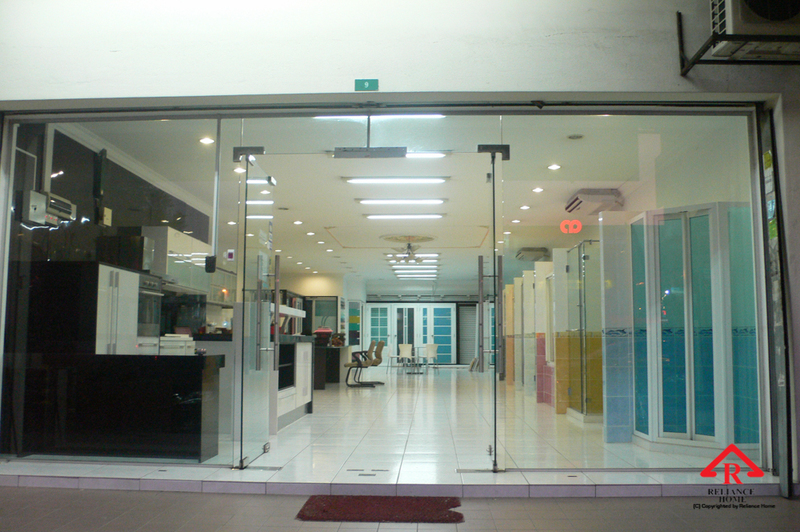 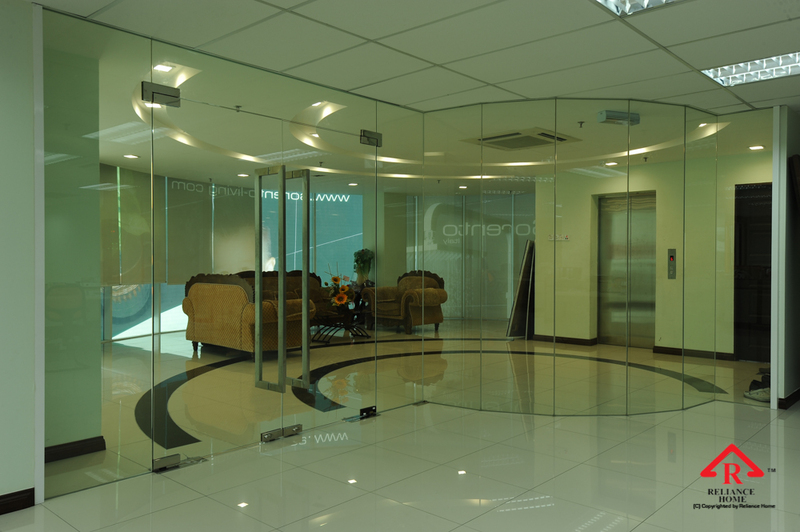 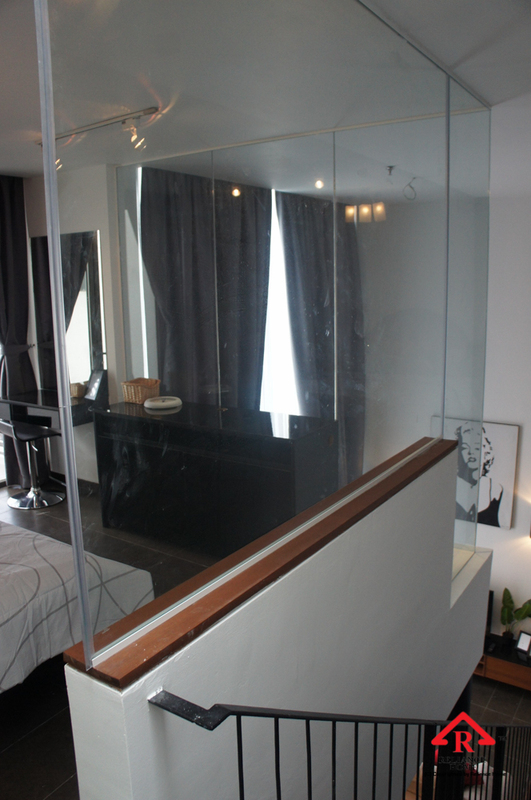 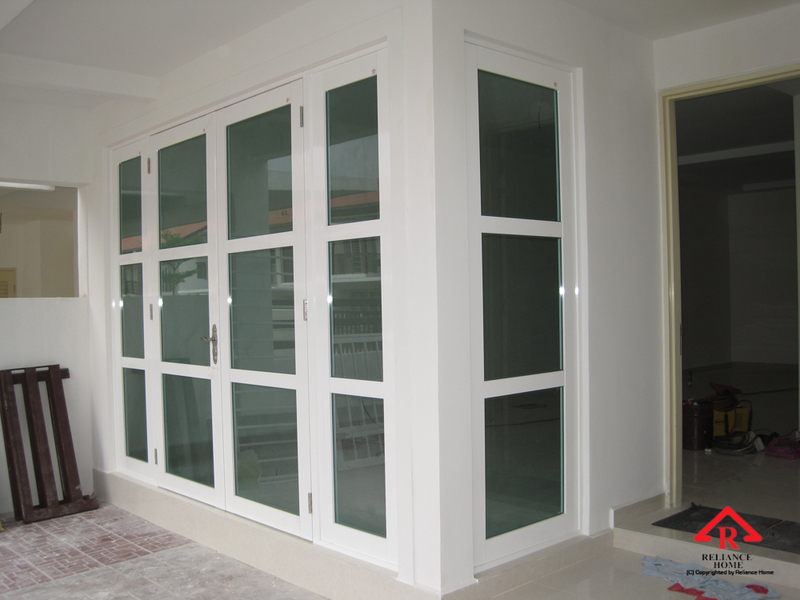 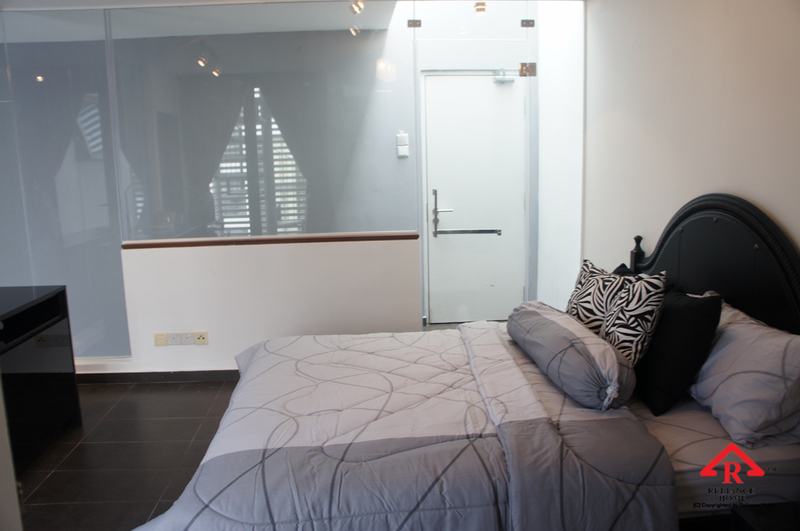 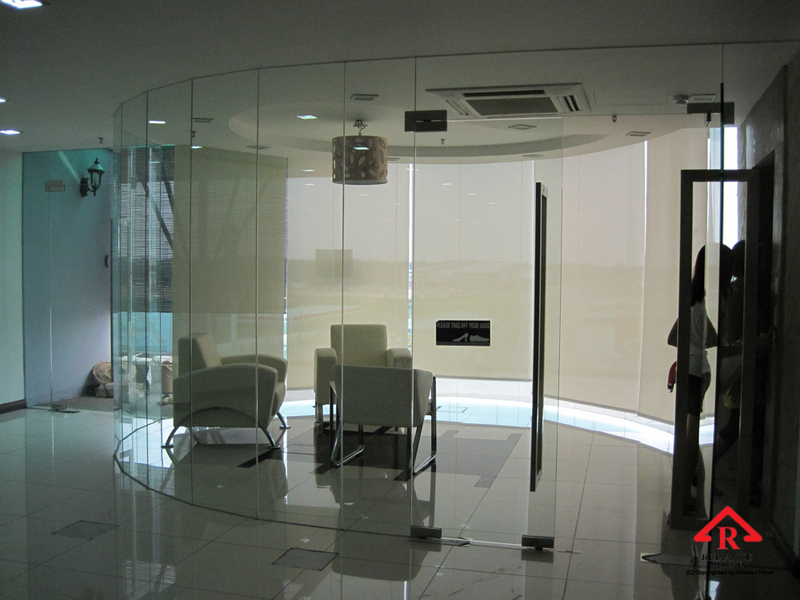 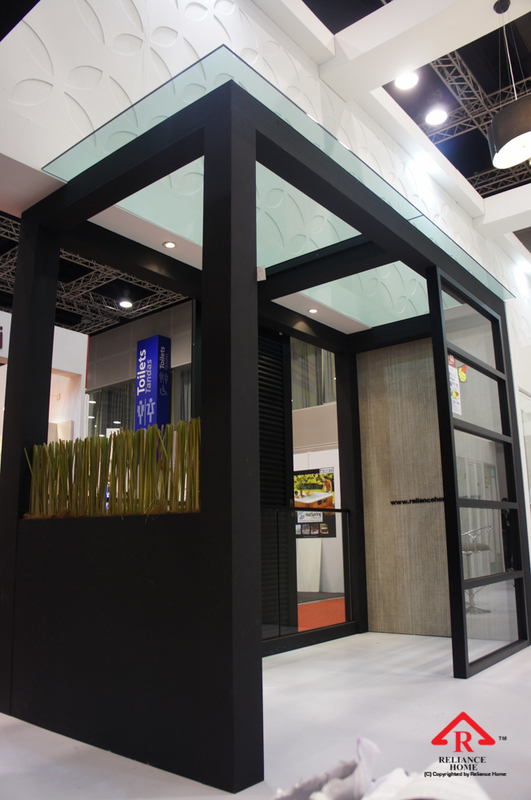 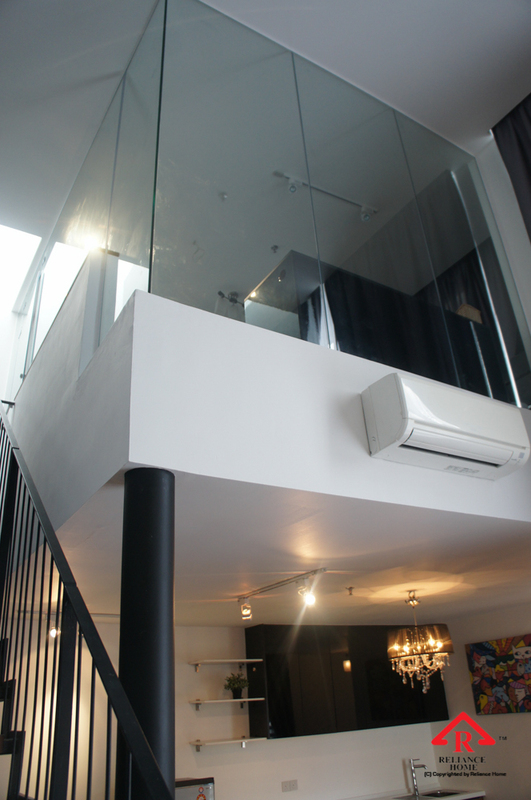 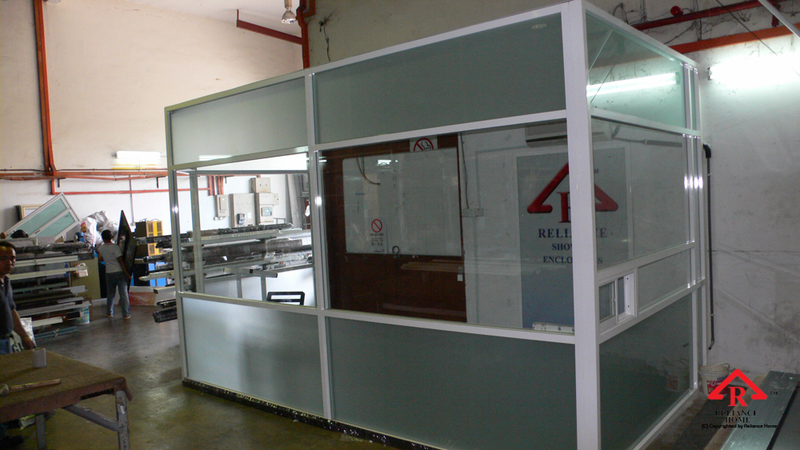 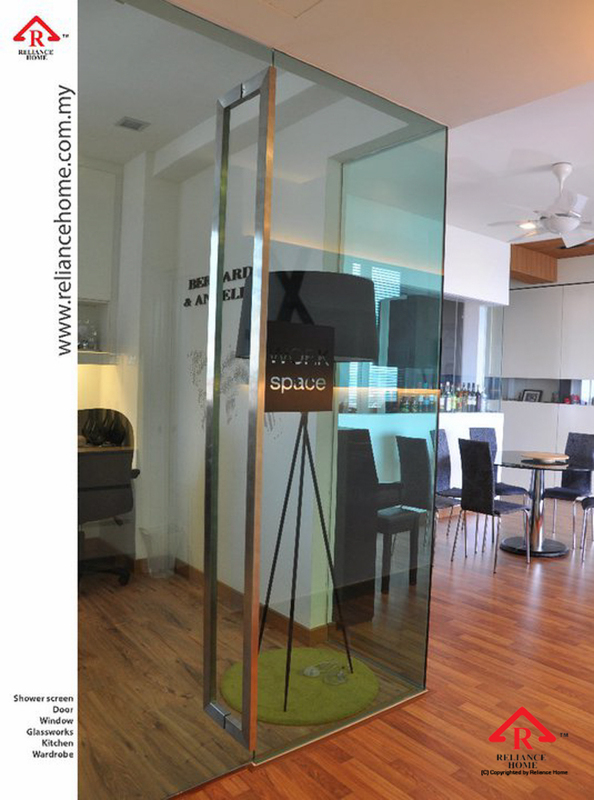 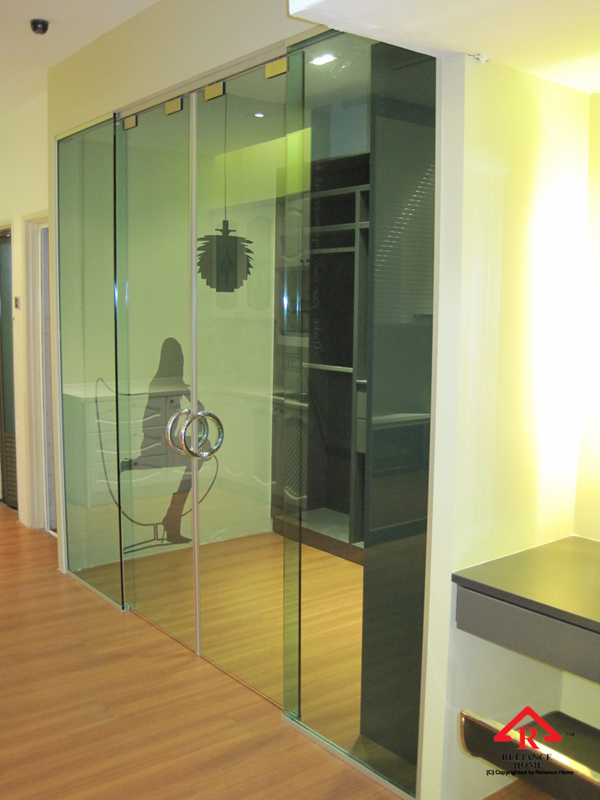 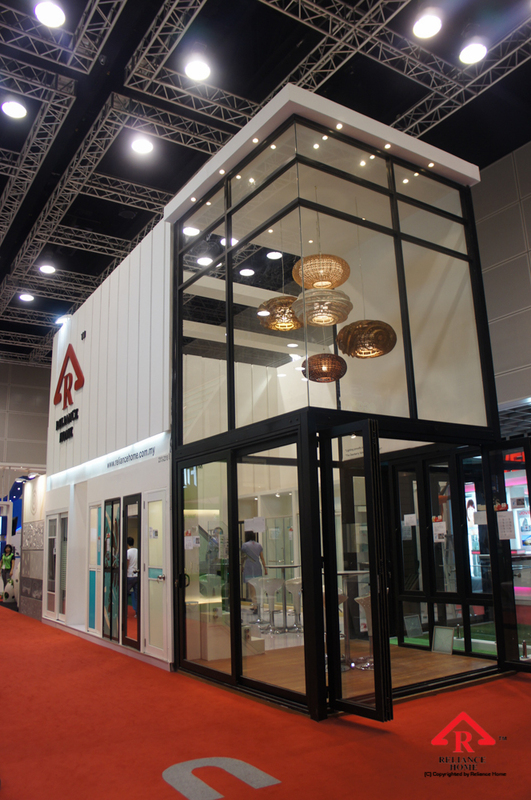 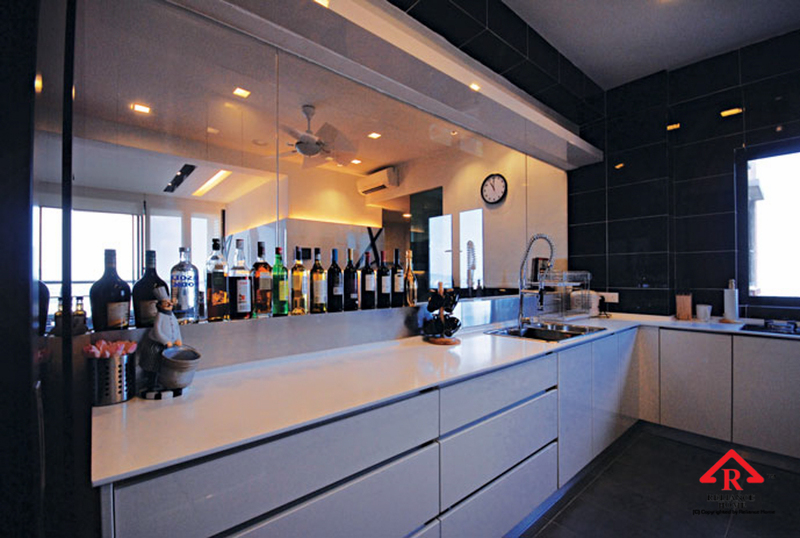 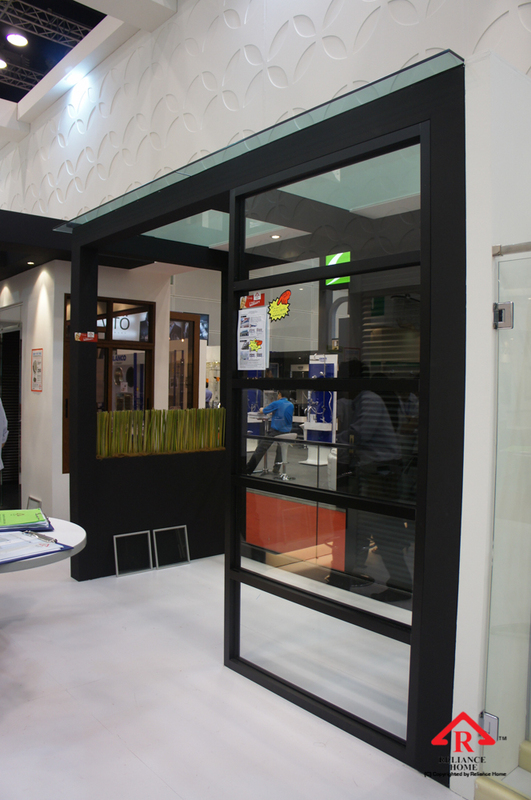 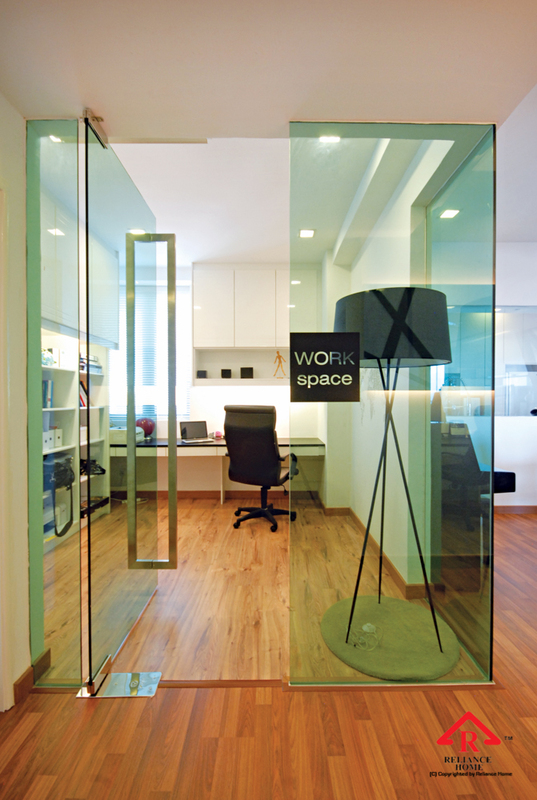 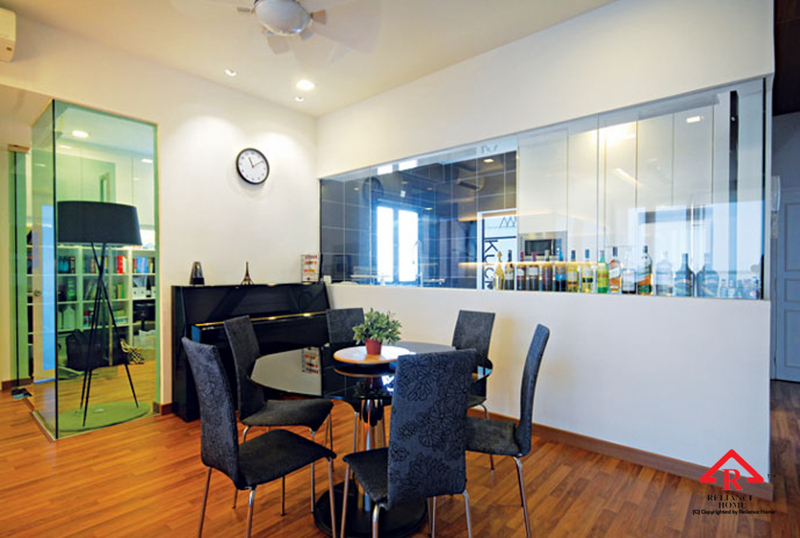 Glass Partition is a wall that dividing space into different rooms to enhance space efficiency. 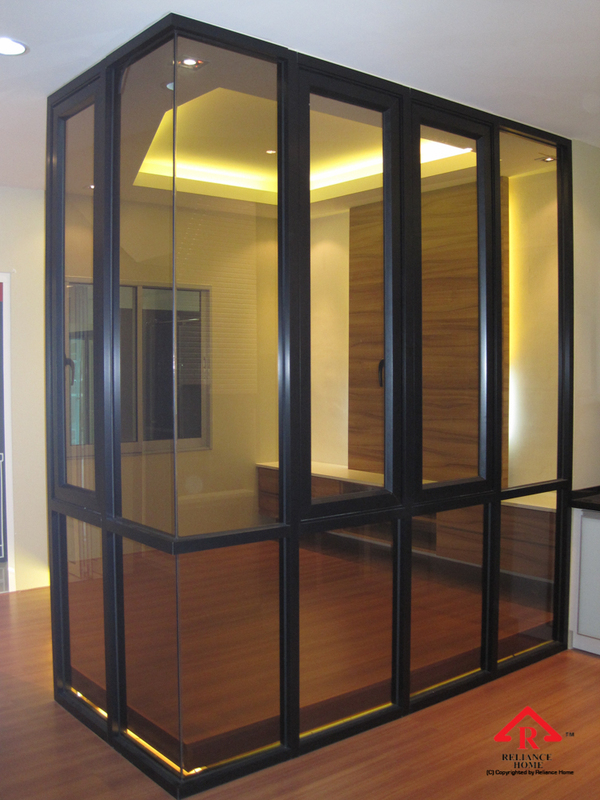 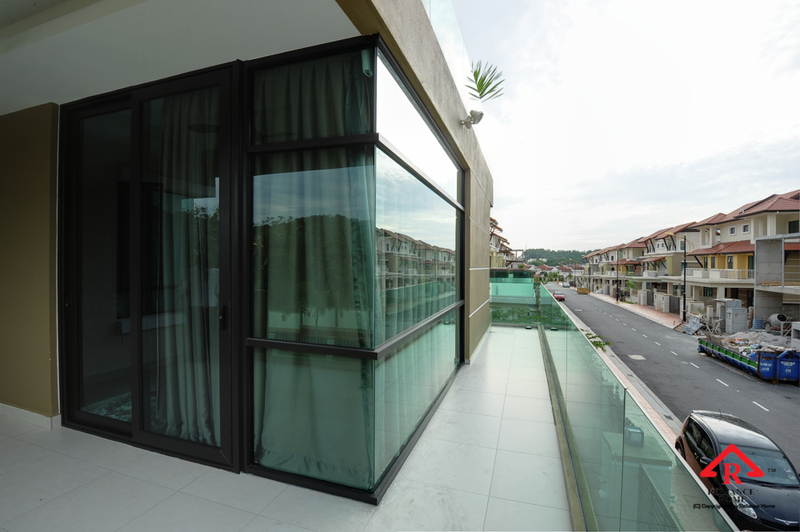 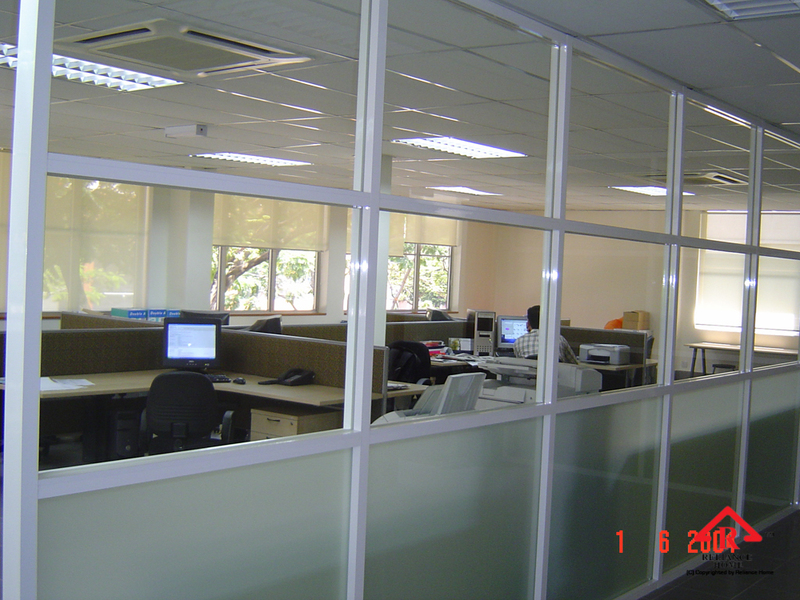 There are many benefits of having glass partitions compared to brick wall. 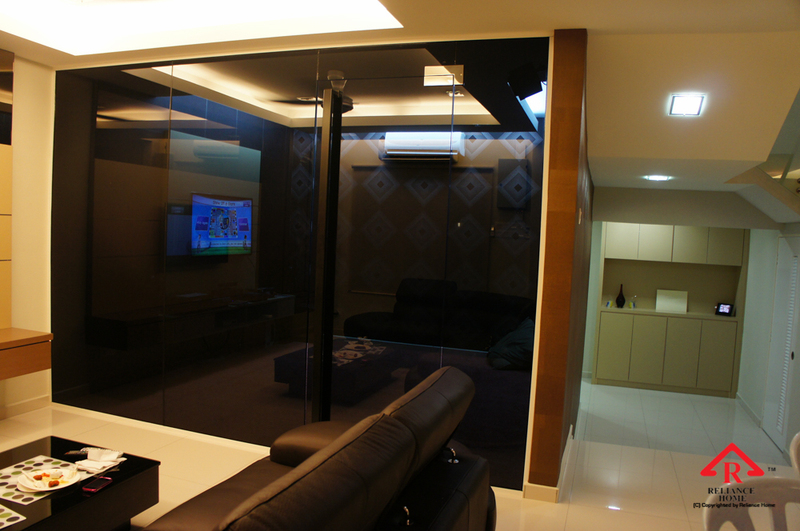 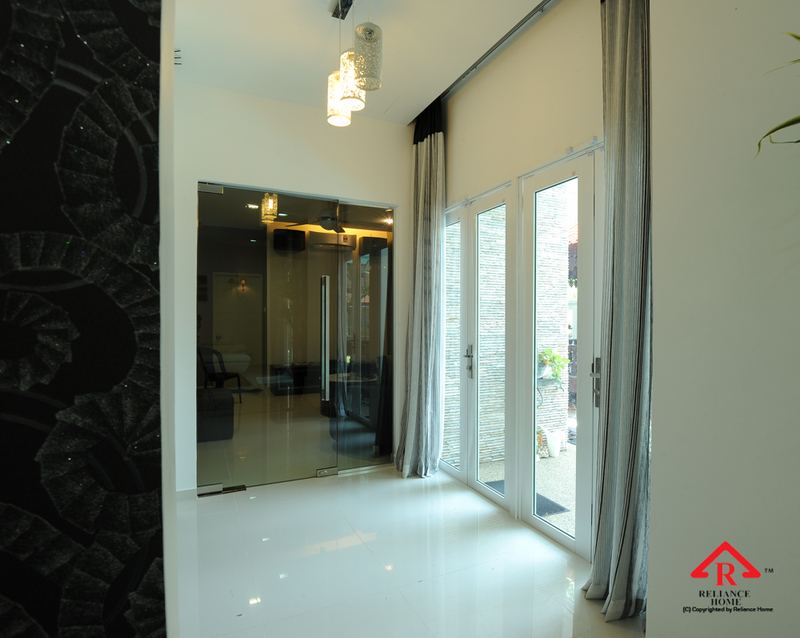 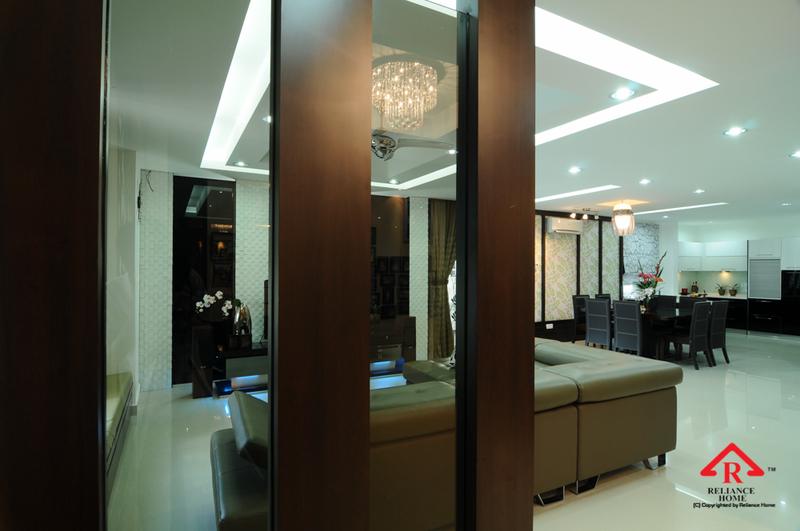 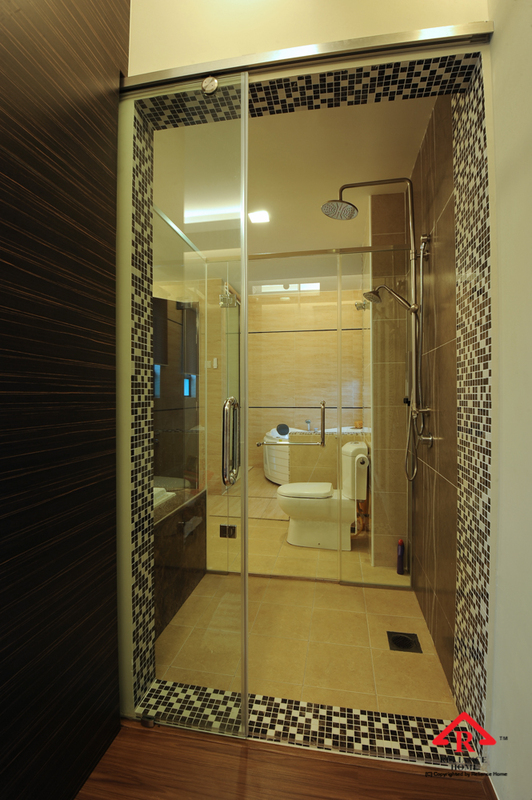 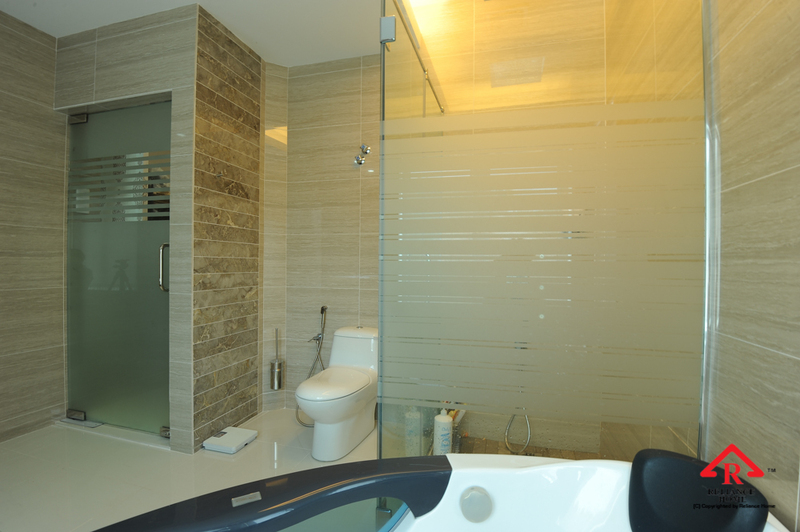 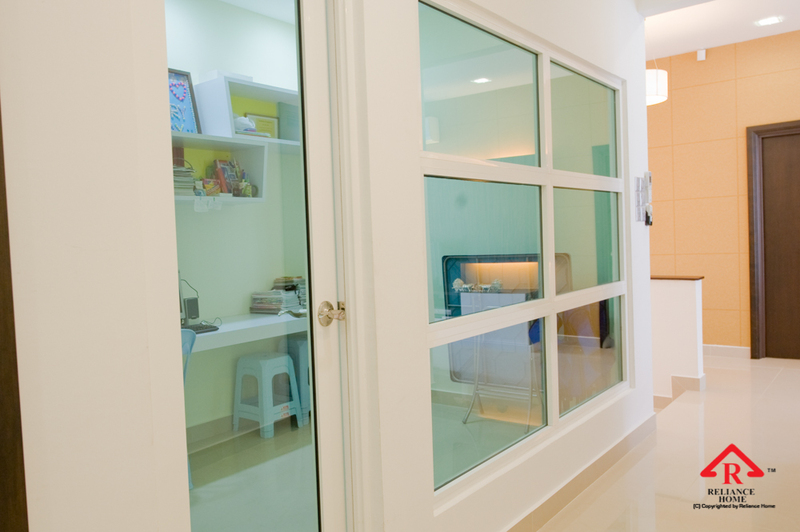 This type of partition comes in frameless piece of glass, which has a polished edge. 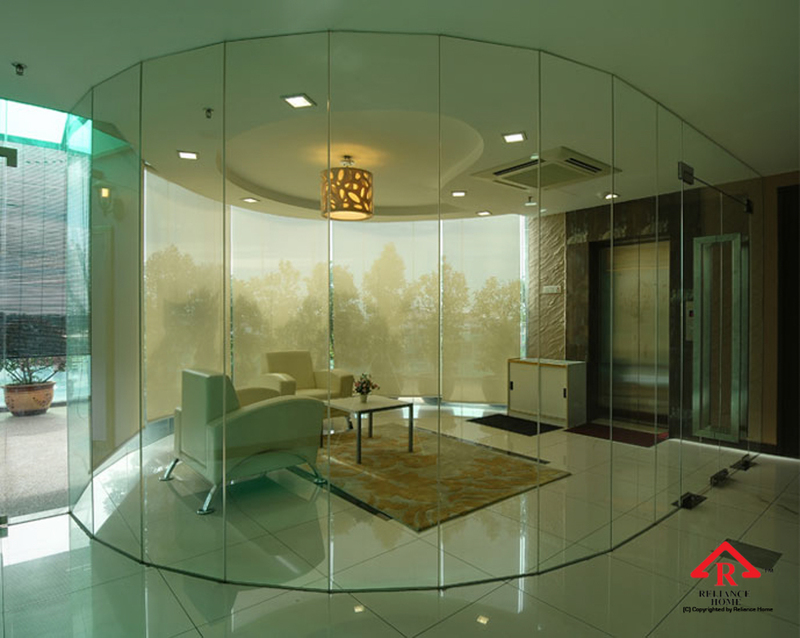 Normally the glass is Tempered Glass for safety purpose. 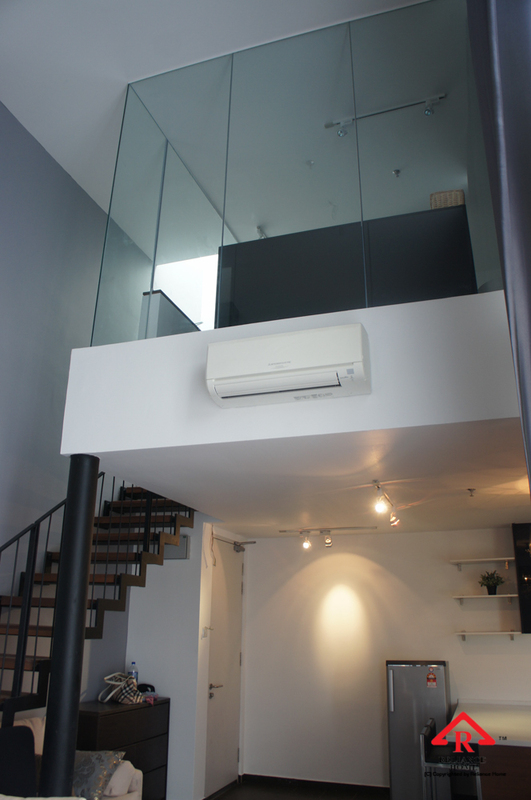 It comes in all shapes, colors, thickness according to your need. 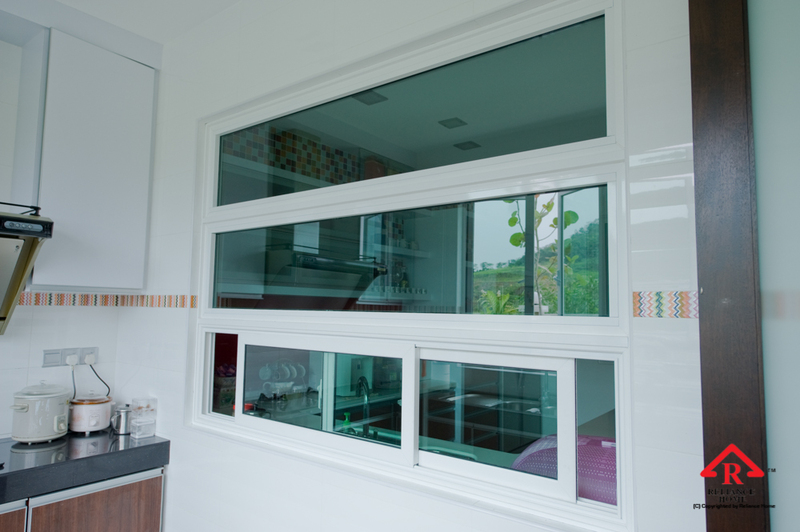 Made by 10mm or 12mm thickness of Tempered Glass that comes in many colors. 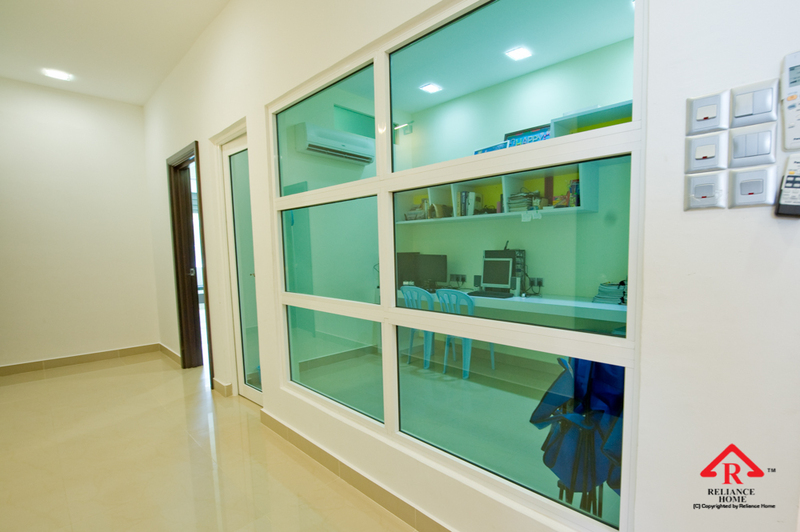 Glass can be of an almost infinite combination of color, thickness, and opacity. 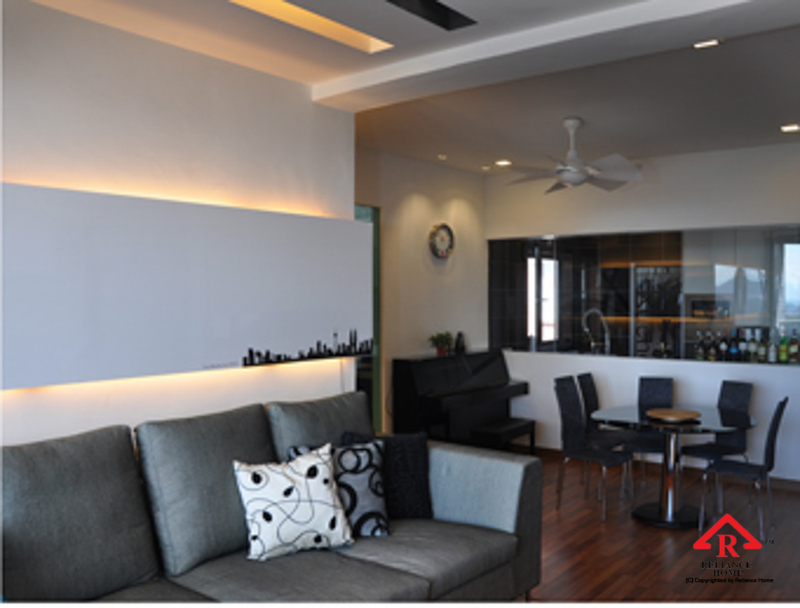 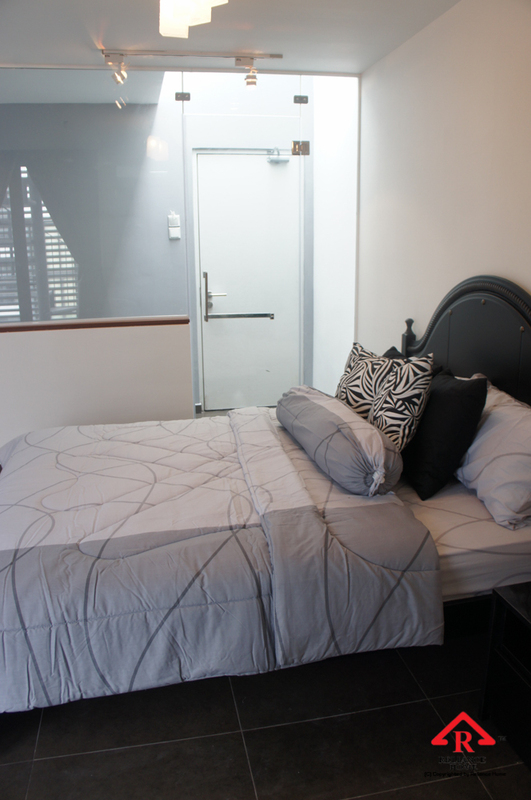 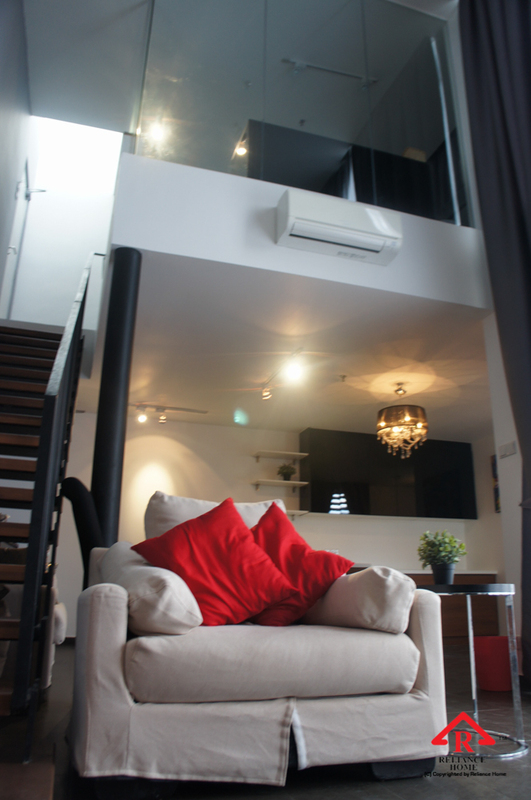 Create space; make your home look more spacious. 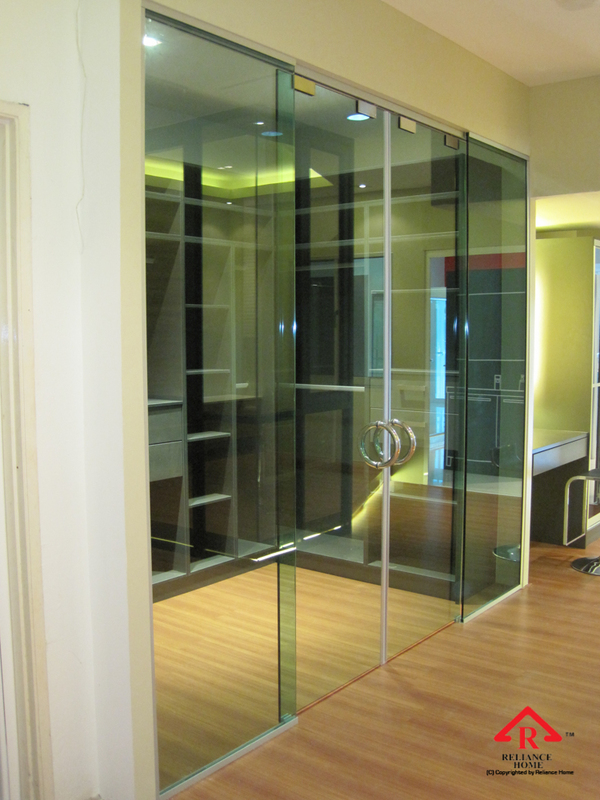 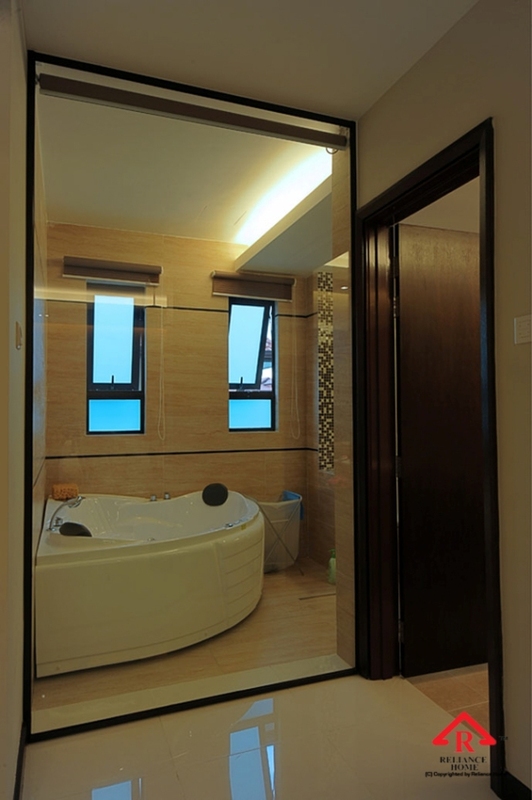 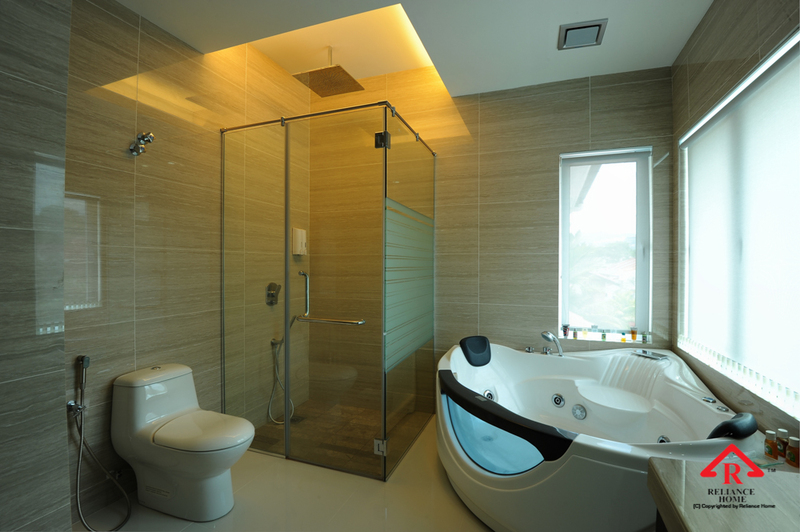 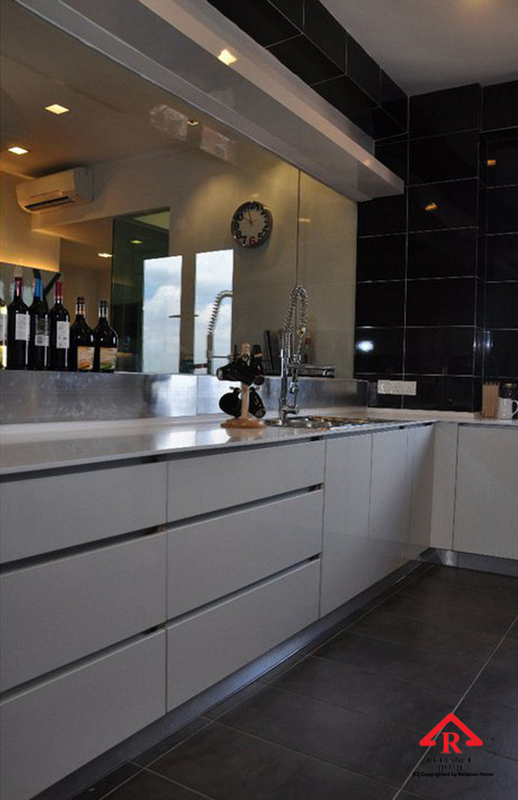 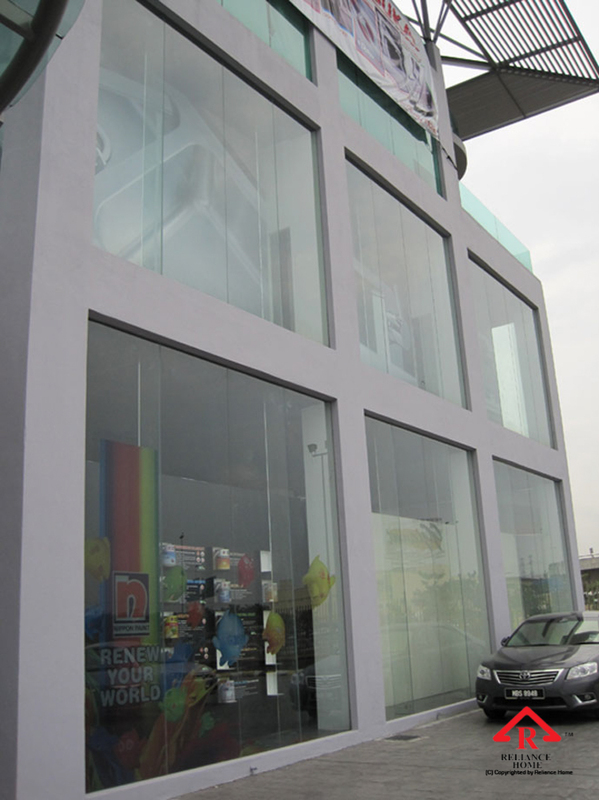 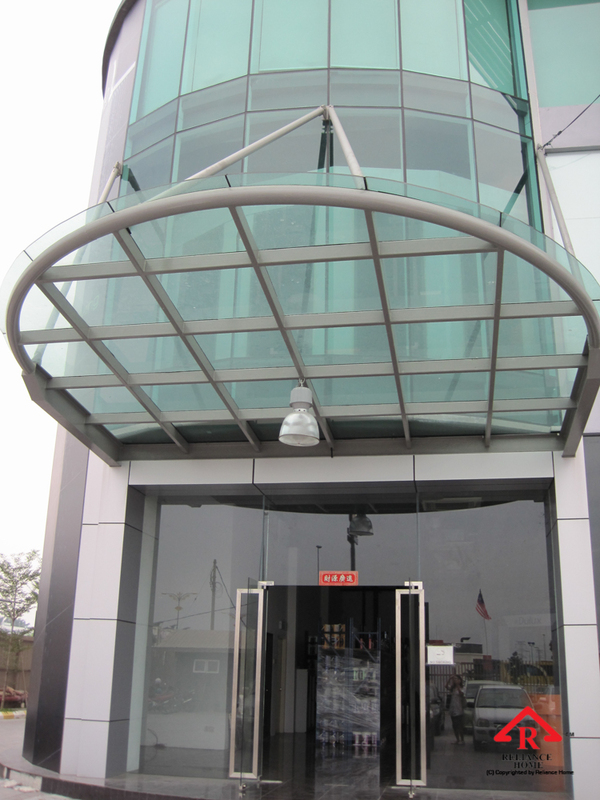 Glass always exhibits sense of modernity and stylish.